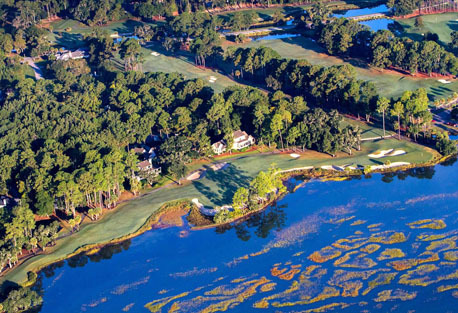 Discover the best in South Carolina golf communities. 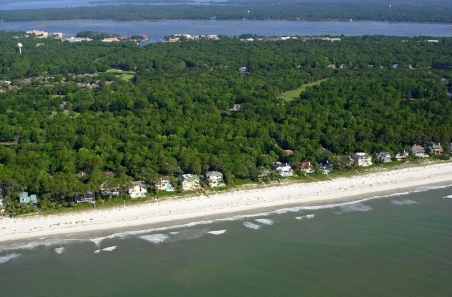 Golf has flourished in South Carolina the past 25 years with the state now offering more than 470 golf courses.Many South Carolina golf communities have a reputation as top resort destinations as well as being ideal for retirement and vacation. 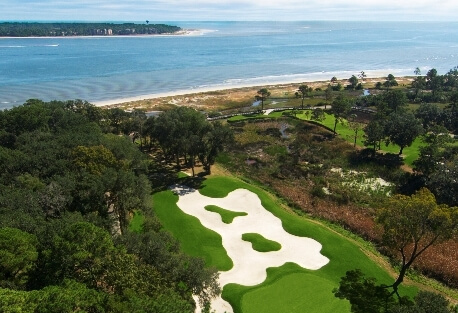 The top three golf destinations in the state are Myrtle Beach, Hilton Head Island and Bluffton–all of which feature many world-class South Carolina golf communities–Sea Pines Resort, Colleton River, Palmetto Bluff and Palmetto Dunes to name just a few. South Carolina is located in the southeastern United States and is bordered by North Carolina to the north, by Georgia across the Savannah River to the south and west and by the Atlantic Ocean to the east. South Carolina is 24th most populous U.S. state. The capital and largest city is Columbia. 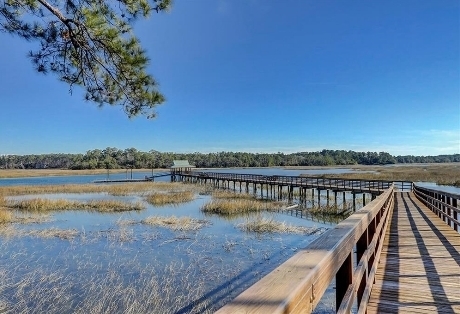 South Carolina has several major lakes covering more than 683 square miles. 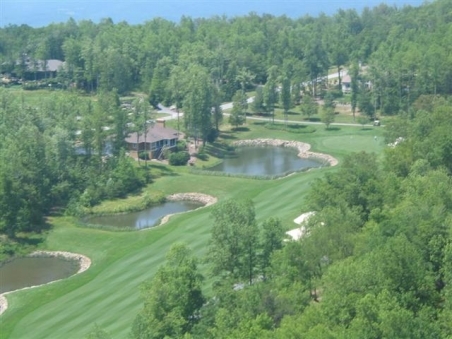 Lake Keowee, which hosts several golf communities and lakefront communities, is the state’s fifth largest at more than 18,000 acres. 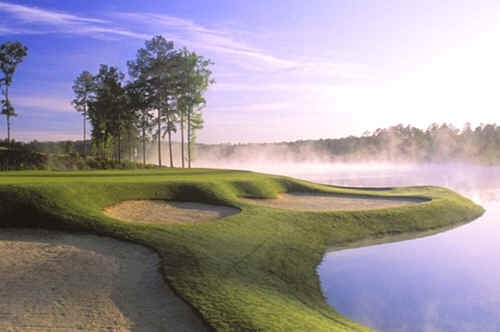 Lake Marion is the largest at 110,000 acres and is also a location for golf communities. South Carolina has one of the lowest per capita tax rates in the country, according to the U.S. Bureau of the Census. That fact that has put the Palmetto State in, or close to, Kiplinger’s rankings of the Top 10 Best States for retirees on a regular basis. 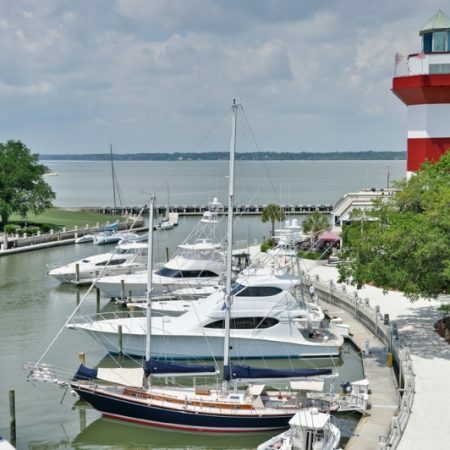 South Carolina’s income tax structure follows federal income tax laws, allowing many of the same adjustments, exemptions and deductions with only a few modifications. In fact, the starting point for calculating one’s state tax liability is one’s federal taxable income. Currently, South Carolina does not tax the first $2,880 of federal taxable income. For amounts over that, South Carolina’s graduated tax rate ranges from zero to seven percent of taxable income. The individual income tax brackets are adjusted annually for inflation. South Carolina does not tax Social Security benefits or railroad retirement income. South Carolina also allows special exemptions for retirees and senior adults. Beginning the first year you receive qualified retirement income and until you reach age 65, you can take an annual deduction from your qualified retirement income of up to $3,000. You can claim this deduction for income received from any qualified retirement plan, including IRAs, government pension plans, Keogh plans and private sector pensions. At age 65, the deduction increases to a maximum of $15,000 on any source of income. Each spouse receiving income from a qualified retirement plan may claim the retirement deduction. 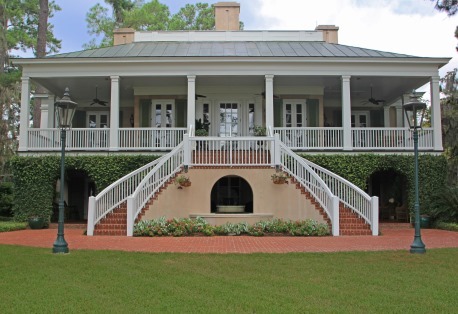 South Carolina has a humid subtropical climate, although high-elevation areas in the upstate area are cooler. 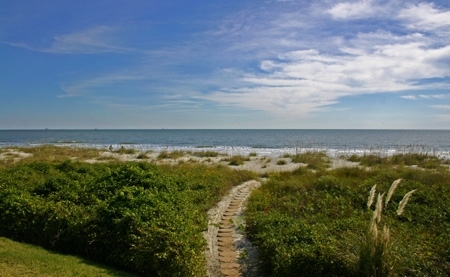 In summer South Carolina is hot and humid, with daytime temperatures averaging between 86 – 93 °F in most of the state. Overnight lows average 70 – 75 °F on the coast and from 66 – 73 °F inland. Coastal areas of the state have very mild winters, with high temperatures averaging around 60 °F with overnight lows in the 40s °F. 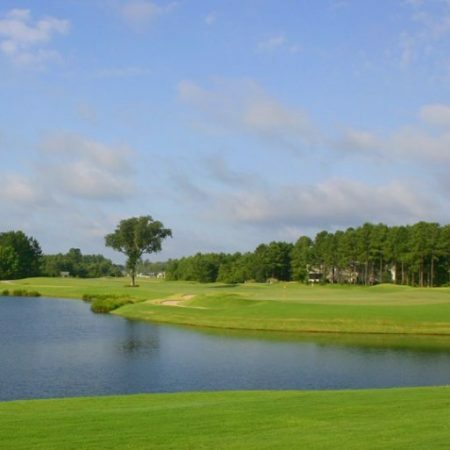 For this reason, you will find many highly regarded, world-class South Carolina golf communities located there. Inland, the average January overnight low is around 32 °F while temperatures will go below freezing in the upstate area.